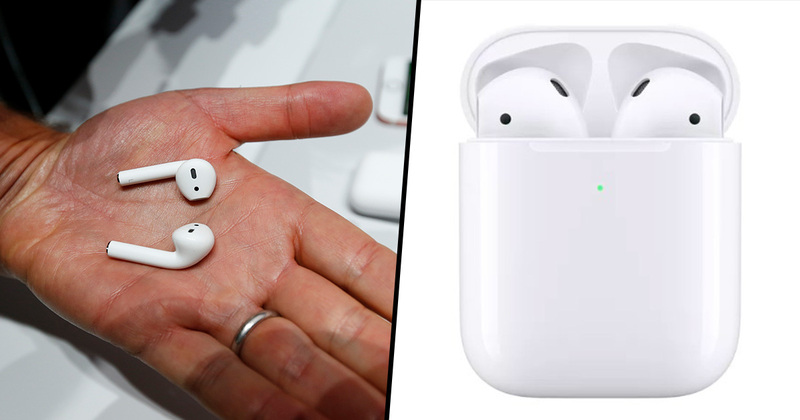 After announcing a brand-new lineup of iPads this week, Apple has surprised us once again with a brand new set of AirPods. The second generation of earphones will come with a wireless charging case that can be also be purchased separately for AirPod users who have the first-generation pair. They will also have ‘Hey Siri’ support to trigger the virtual assistant without pressing a button. To access Siri, all users need to do is say the phrase when wearing the wireless headphones to directly talk to the assistant. It makes it easier to change songs, make a call, adjust the volume or get directions. Apple says the device will be powered by a new H1 chip. This will help to deliver up to 50 per cent more talk time compared to the first AirPods, according to a press release on their website. The company also believes these will have faster connections than the first generation. Whether you choose to use a standard charging case or the brand new wireless charging option, Apple says customers are guaranteed over 24 hours of total listening time. You can buy the updated AirPods with the wireless charging case for £199 ($199) or with the standard charging case for £159 ($159). If you want to buy the wireless charging case separately for existing AirPods owners, it will set you back £79 ($79). AirPods delivered a magical wireless experience and have become one of the most beloved products we’ve ever made. They connect easily with all of your devices, and provide crystal clear sound and intuitive, innovative control of your music and audio. The world’s best wireless headphones just got even better with the new AirPods. 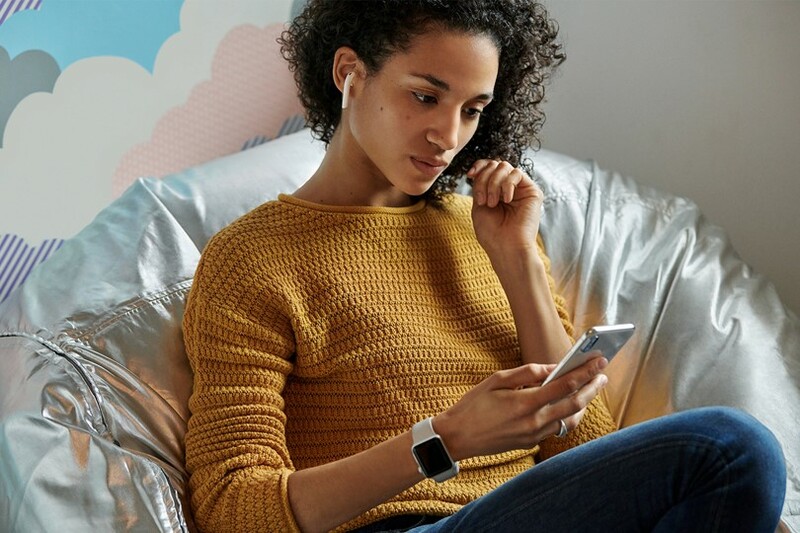 They are powered by the new Apple-designed H1 chip which brings an extra hour of talk time, faster connections, hands-free ‘Hey Siri’ and the convenience of a new wireless battery case. The news of the AirPods follows the recent announcement of the iPad Pro and iPad Mini being updated. The iPad Pro has an ultra-thin 10.5-inch screen, first-gen Apple Pencil support, and is powered by an A12 Bionic chip. The iPad Mini has been given a much needed upgrade with a 9.7-inch screen, the A12 chip and a brighter screen.